In 1984, after years in the swimming pool industry, Steve Morr decided to start his own company. However, he wanted to do things a little bit differently than traditional. His aim was to build something more than a pool. His goal was to build a lasting relationship with his customers for years to come. Steve has been successful with this approach since the doors opened and it is the reason why his family business will work for your family. At Pool Designs, we specialize in custom in-ground pools created in any size and shape that you desire. We believe that getting a pool should be easy for you. That is why we do everything for you from start to finish. We are proud to call our company a true turn-key business. 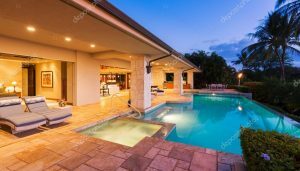 Few people want to have the same exact pool as their neighbor, that is why we help you design a pool layout that is not only unique, but brings balance and functionality to your backyard. We know that your pool is more than just a luxury. We understand that it is an investment that will add both value to your home as well as relaxation and fun for the entire family. It’s our goal to ensure complete satisfaction of your investment. 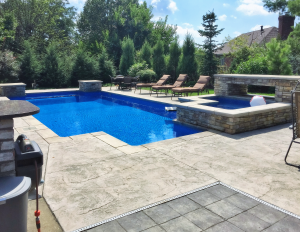 That is why we build pools to last, using only the highest quality materials available that surpass the highest industry standards for strength, durability, and most importantly safety. Finally, we think owning a pool should be fun…not work. 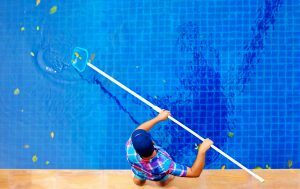 So, we carry a complete line of the most advanced filtration equipment and sanitizing systems available – products engineered to keep your pool sparkling clean and virtually maintenance free so you can spend your leisure time swimming and relaxing. It has never been so easy to own a pool. A Spa is a year-round vacation spot to share with family and friends. Opening and closing a pool for winter/summer can be a lot of work! 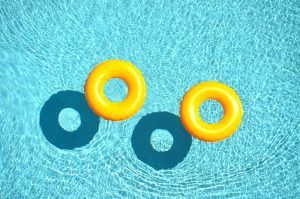 Sometimes pools can be a hassle to maintain. Let us do the work! Whether you want a simple rectangular pool or a lagoon shape with all the bells and whistles, we can help you through the whole process. 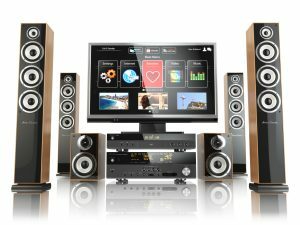 Just when you thought we had it all covered…Why not watch TV or listen to your favorite music while you enjoy the great outdoors. 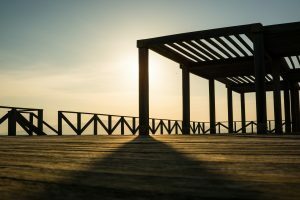 Of course you cannot have a complete outdoor living space without furniture. 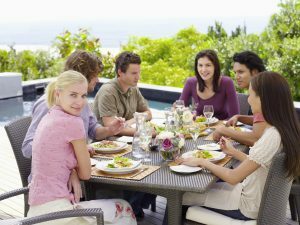 You will find that we offer a wonderful selection of outdoor furniture. 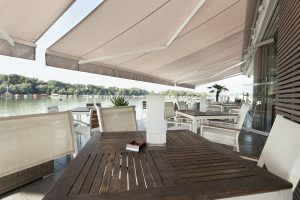 Retractable awnings have always been a great product that are time-tested and serve as a unique way to fully cover your patio or deck area. 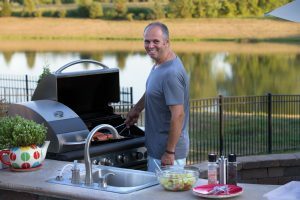 Most people have a grill of some kind and according to researchers most Americans regularly use their grills. 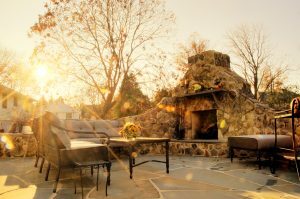 So you want to build an outdoor room at your house. Where should you start? Our philosophy is - start from the ground up.